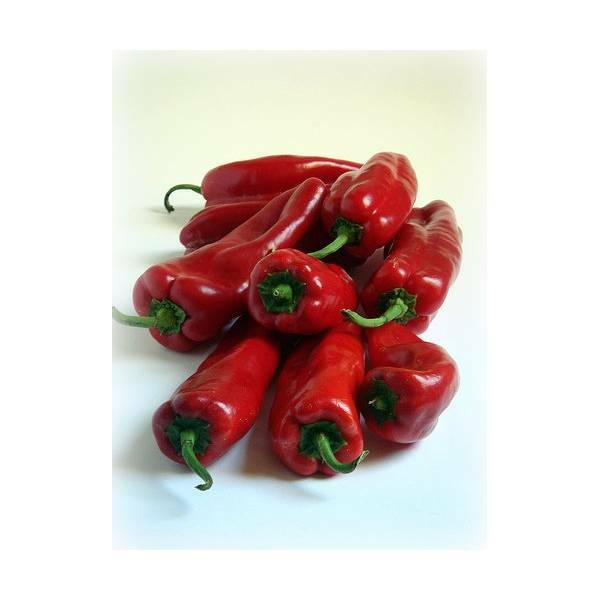 The Kapia Paprika is originated from Hungary. 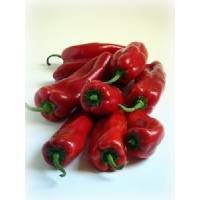 This chilli widely used in Hungarian & Spanish cuisine. As a sweet flavour with very low spiciness, is well suited for any dishes and for everyone.